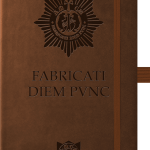 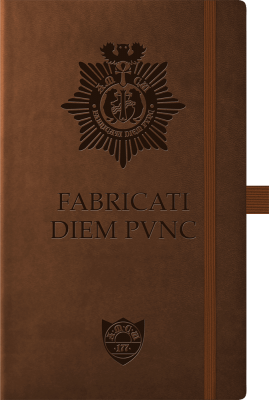 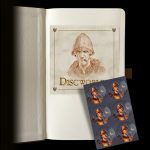 A beautiful A5 faux-leather notebook, with lined pages, embossed with the seal of the Ankh-Morpork City Watch, and bearing their motto – ‘Fabricati Diem Pvnc‘. 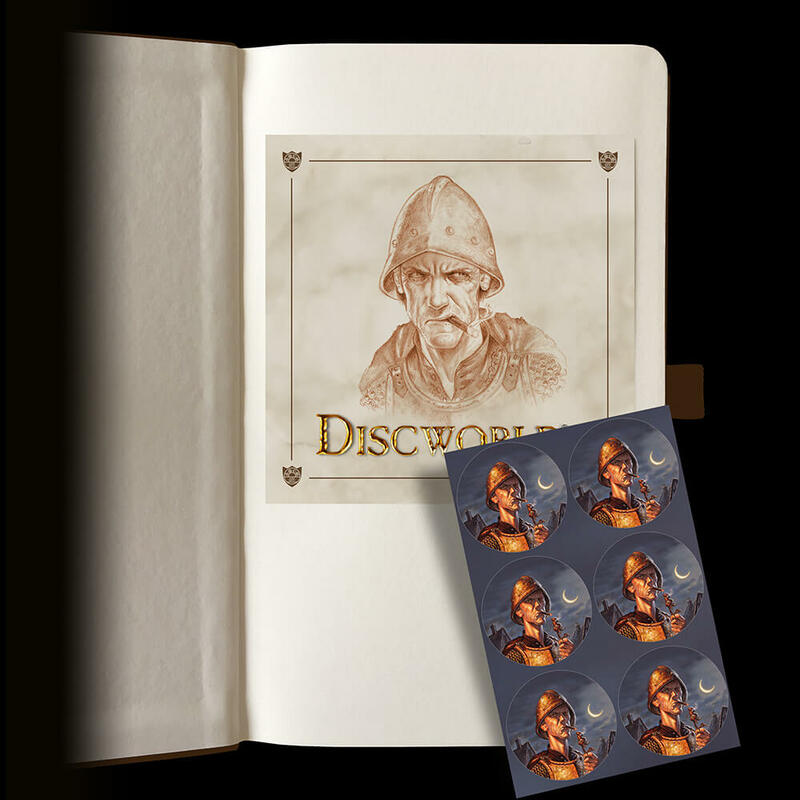 The notebook comes complete with a set of City Watch stickers. 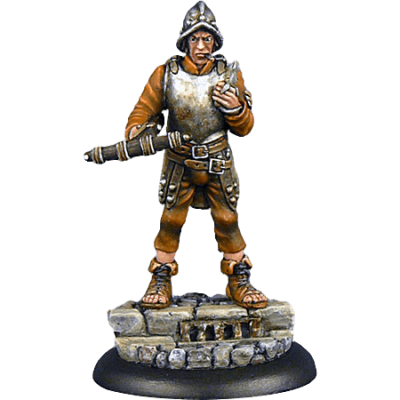 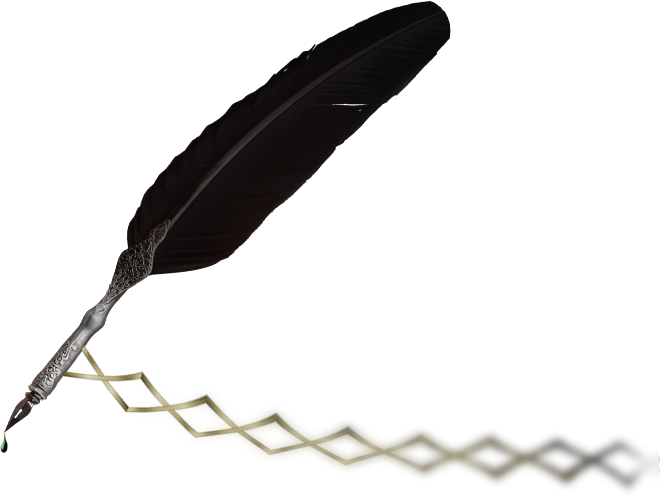 Vimes had surreptitiously taken to carrying a notebook these days, and he had noted the damage as if the mere act of writing it down somehow made the world a more understandable place.